Can you believe it's February already?! 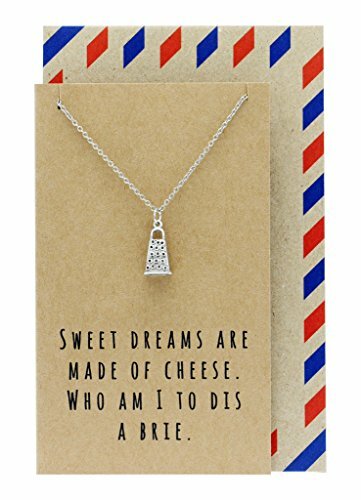 ?...We here at the Jam Lab are excited for this year...Like, really excited!...Even though we are super busy jammin and boxin and shippin...we managed to gather up a few of our favorite cheesy themed valentines gifts for your sweetie...Take a look. 1. Cheese Grotto, $350 ~ Let's just get the most expensive gift out of the way! If you are a true cheesemonger/maker - this is a must on your wish list..Each Grotto is handmade in Virginia in limited quantities. The original Grotto, The Classico, is made with architecturally handsome bamboo ply that is extremely resilient and durable over a lifetime. Each Grotto is finished by hand, making it a gorgeous tabletop display for entertaining at larger dinner parties. Watch the video for more info...such a cool Woman designed and invented product! 2. A Valentines Trio of Preserves, $12 from Friend in Cheeses Jam Co. ~ A deal to steal your heart...Do you have a sweetie that loves jams, jellies and all things sweetly preserved? Then this is the trio for you... Whether a bit PRICKLY or a little FORBIDDEN we keep it ROSIE! 3. A Monogrammed Slate Cheese Board, $49 from Brooklyn Slate Co. ~ a classy traditional piece to add to your stash of entertaining serving ware...We love these slate boards when we are presenting our preserves to new clients...they are cool to the touch and they clean up easily...win/win. 5. 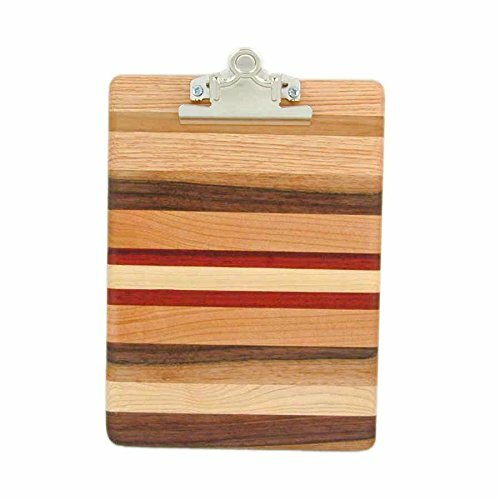 A Cheese Board Alternative, $24 plus shipping ~ Checkout this really cool idea of putting your cheese and charceuterie plate onto a clipboard?!? Isn't that creatively amazing?!? 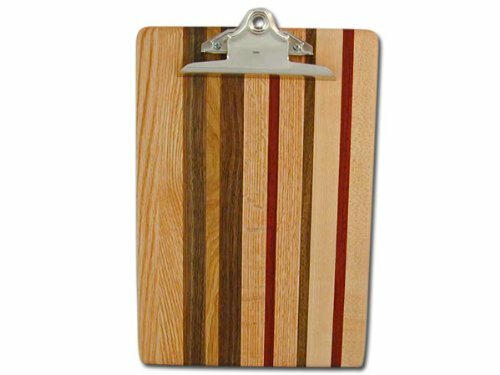 If only we could ask for a wine glass holder to be cut into this clipboard we would be all set...Lovely workmanship...Each one is unique..so patterns vary..
6. 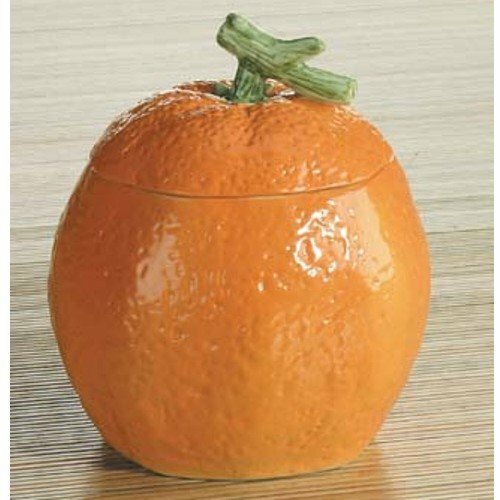 A Ceramic Orange Jelly Jar, $19.99 ~ Wow...what a blast from the past...Fruit shaped jam and jelly jars were all the rage in days past...hard to find now, except on Etsy or Ebay...but this rendition is absolutely adorable...It does come with a cheesy plastic spoon, feel free to replace that with a nice antique silver spoon...to doll it up. 7. A Mini Bar Kit, $20 ~ For the mixoligist of your crew...We offer 3 kits to choose...whether you enjoy vodka, tequila, bourbon....or if you are not partaking in any alcohol just substitute the alcohol with your favorite sparkling water...We partnered up with Golden Bear Bitters for these amazing mini bar kits and we couldn't be happier...Each kit comes with a 2oz bottle of bitters, a 2.5oz jar of loose set jelly, a gold twig drink stirrer and a cute hangtag recipe card. 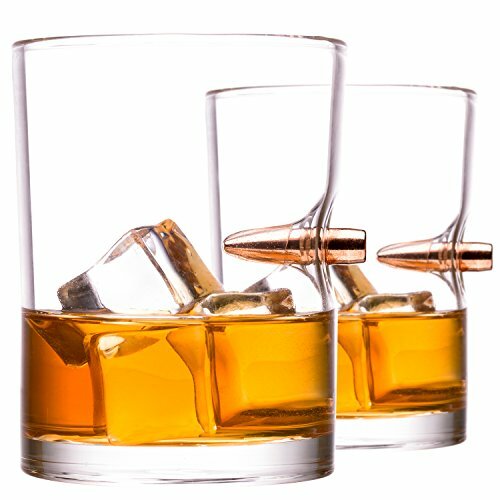 BOURBON...In 1789 bourbon whiskey was born on the western edge of the United States. 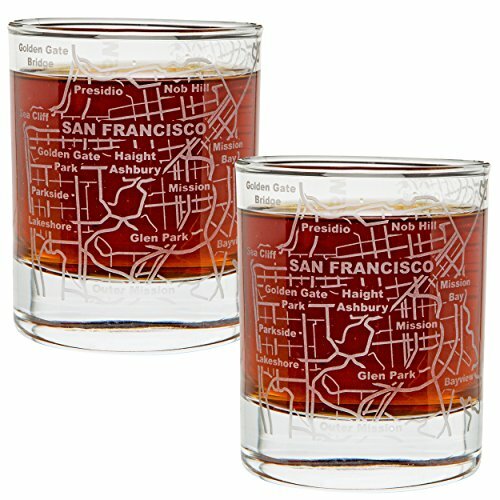 Today Wayward Whiskey takes a bit of that tradition farther west to the cliffs of the Pacific Ocean. This unruly spirit has forged its own path to become a truly bold American whiskey. 10. 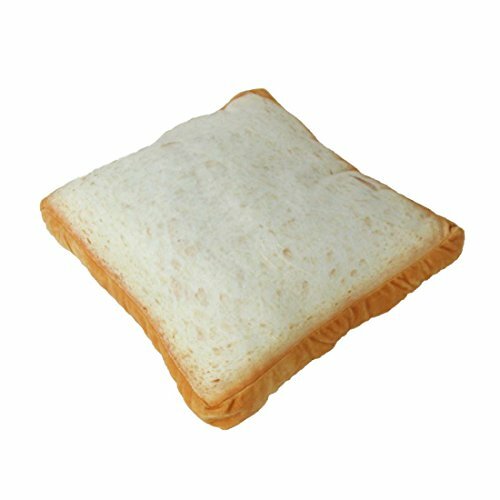 A big piece of toast pillow, $15 and a 6 pack of some jam, $28 ~ ...um..yep...kinda perfect for a few people we know! You get to choose the flavors! Now go get shoppin...you only have 12 days left!